Men's sweater ROMOLO simple cut, with a V neck collar, made of 100% cotton. Designer cotton V-neck sweater neck. 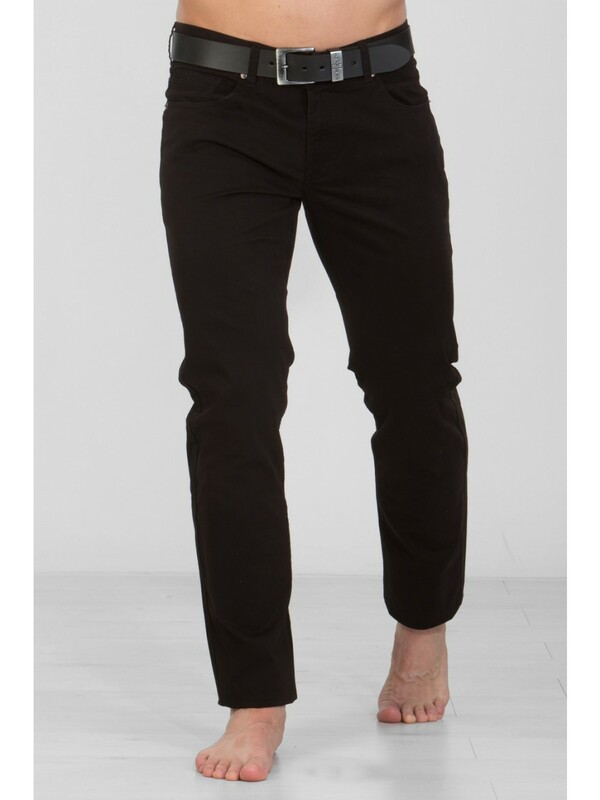 For casual wear is perfect for jeans, khaki pants cords and perfect quality will guide you through all four seasons. 100% cotton, cuffs, hem and collar are made of ribbed fabric. The classic cut and Comfortable cut, which is neither too loose nor tight. Comfort fit on the chest and shoulders.